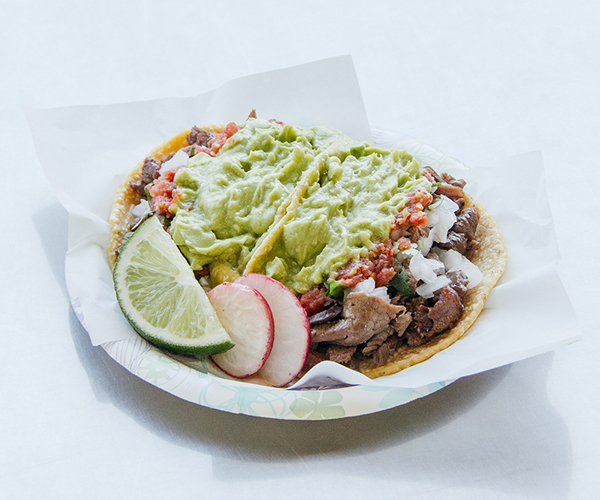 Our authentic Tijuana taco experience features handmade corn tortillas, top grade meats and the freshest ingredients, used to make our guacamole and salsas from scratch daily. 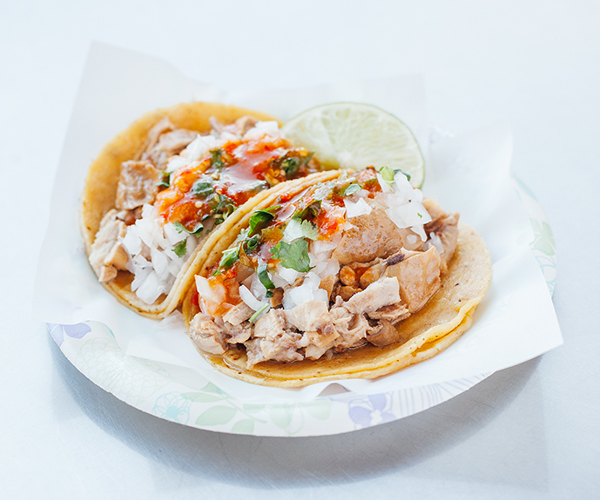 Spiced pork on a corn tortilla with your choice of fresh toppings. 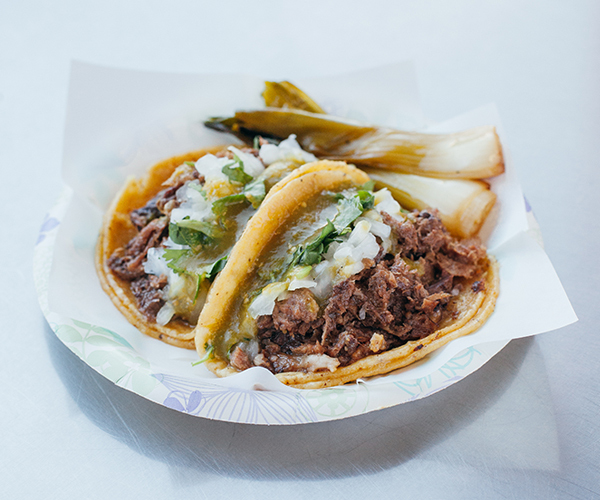 Beef head on a corn tortilla with your choice of fresh toppings. 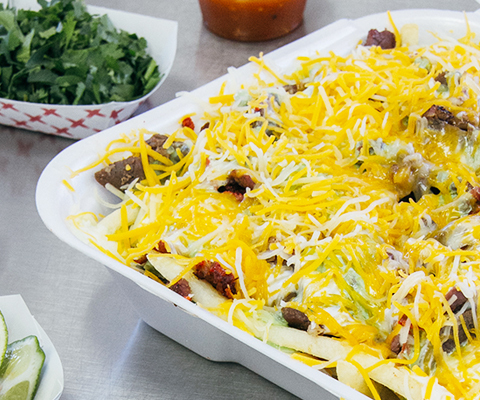 Beef guts on a corn tortilla with your choice of fresh toppings. 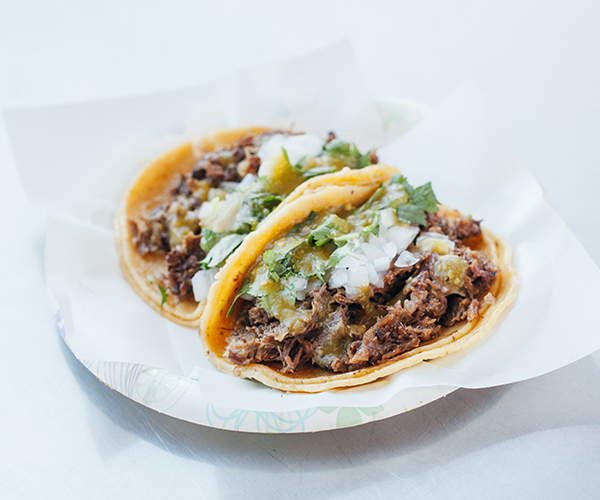 Grilled beef on a corn tortilla with your choice of fresh toppings. 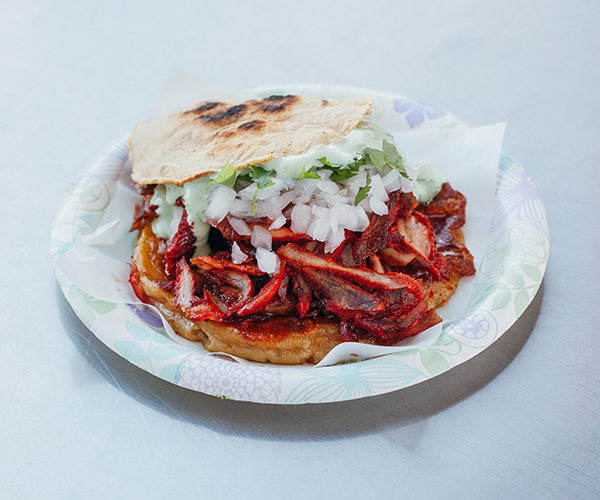 Pork stomach on a corn tortilla with your choice of fresh toppings. 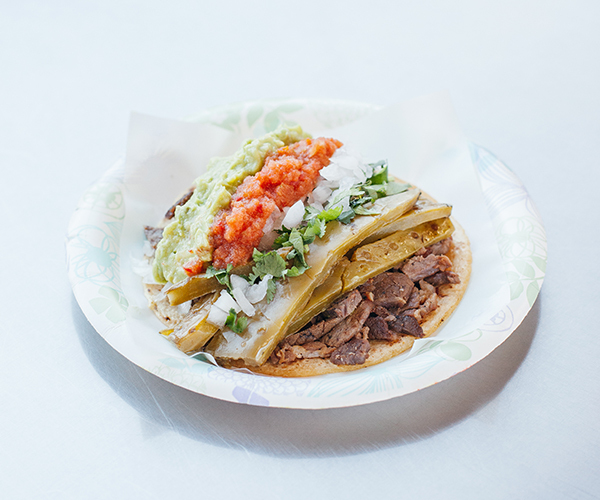 Grilled beef and cactus on a corn tortilla with your choice of fresh toppings. 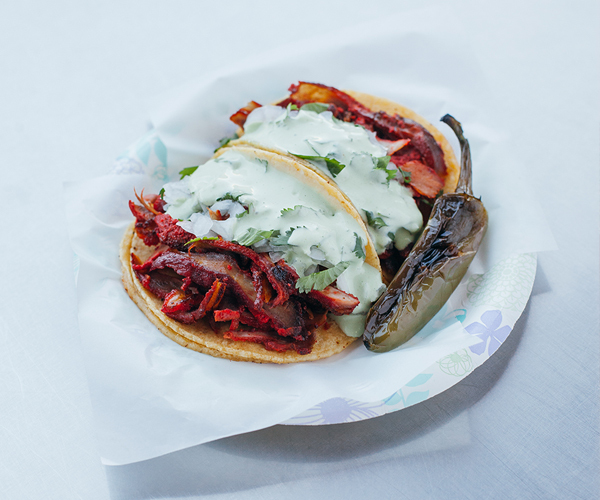 Brisket (beef breast) on a corn tortilla with your choice of fresh toppings. 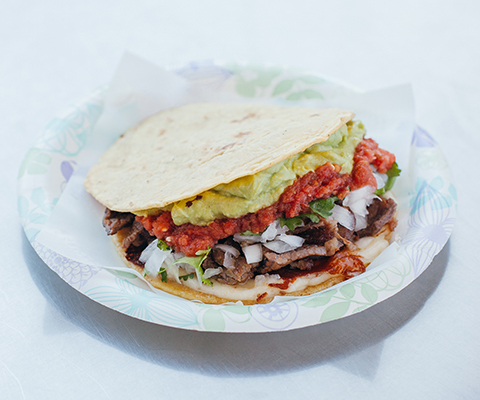 Beef tongue on a corn tortilla with your choice of fresh toppings. 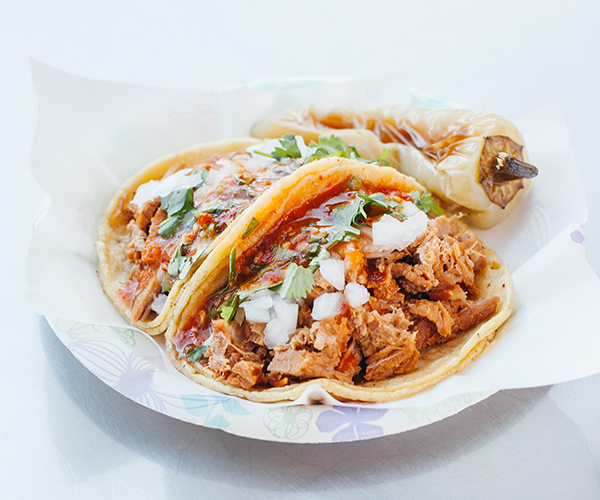 Beef and pork on a corn tortilla with your choice of fresh toppings. 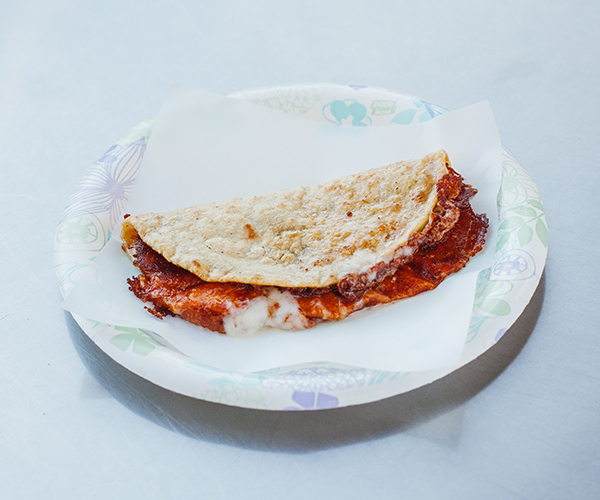 Our mulas are made with your choice of meat, cheese & fresh toppings on a double corn tortilla. 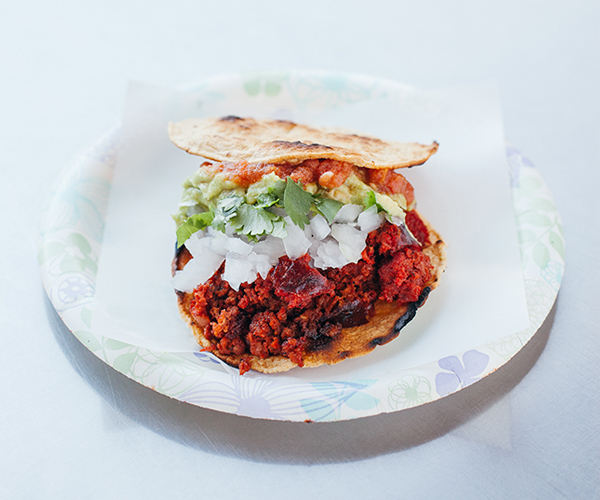 Hand made thick corn tortilla with your choice of meat & fresh toppings. 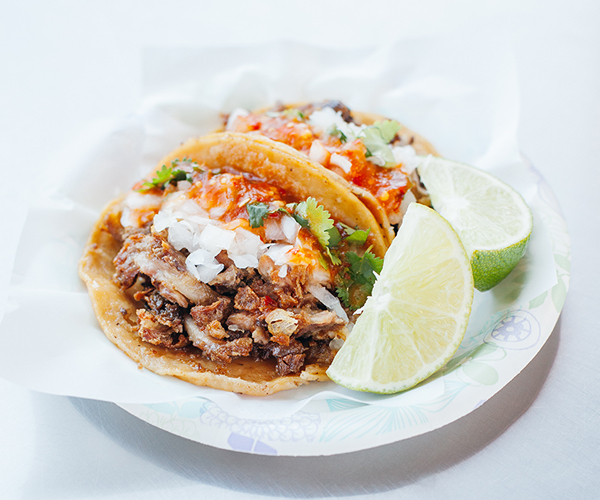 Tostadas are made with your choice of meat, cheese & fresh toppings on a double corn tortilla. 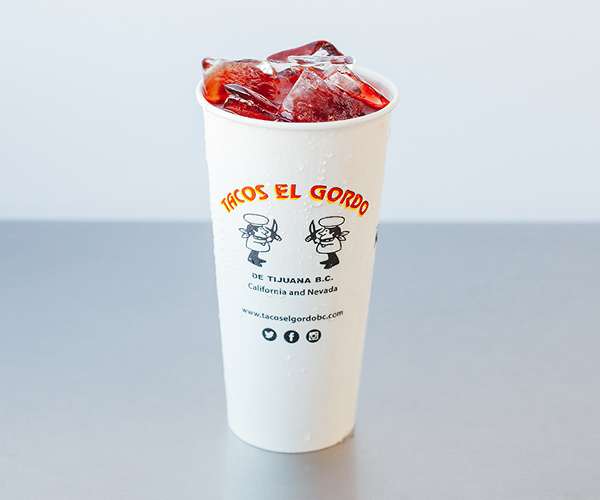 © 2016 TACOS EL GORDO ALL RIGHTS RESERVED.